Suffering a personal injury can impact on your day-to-day life and we understand the comfort that compensation can bring to you and your family, which is why you’re guaranteed to receive 100%* of the damages. 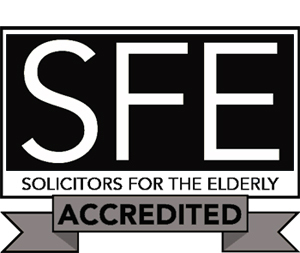 Choosing the right solicitor is important. With Kirwans you have expert solicitors who will strive for the best result for you. Our specialist team handle all types of personal injury cases, including road traffic incidents, injuries to pedestrians, accidents in public places, occupiers liability claims and accidents at work. 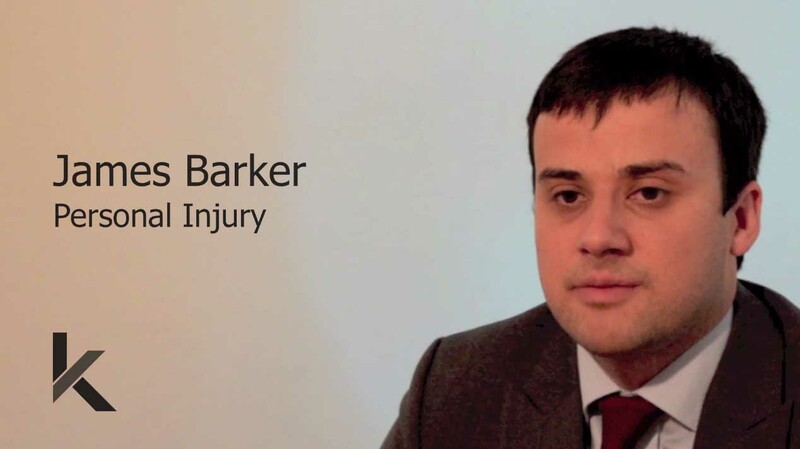 We understand that after an injury you want life to get back to normal as quickly as possible which is why our approach ensures that your case is dealt with efficiently and by an expert personal injury solicitor not a claims handler. Our advice doesn't end with compensation, this is only part of your journey. At Kirwans we work with key partners to assist you in your recovery. With access to expert medical care and rehabilitation specialists, you have peace of mind in knowing that with Kirwans you have complete support. Our focus is to ensure a stress-free process for you throughout your case with the best outcome to ensure you get back on track as quickly as possible.